Offering design excellence with unparalleled performance. This modular, lightweight balcony system makes the perfect choice for residential and commercial developments. 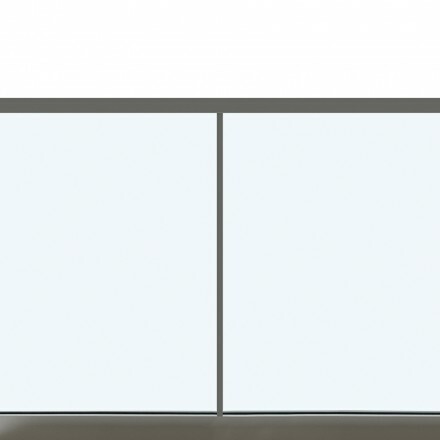 Privacy: With aluminium vertical flat bars that enhance privacy without blocking out light, the modular B50 balustrade system provides an innovative and weld-free solution for balconies and terraces. Lightweight strength: Its contemporary design has been structurally engineered for durability and strength, and it offers a lighter weight alternative to traditional solid welded steel so that it reduces imposed loads on balcony structures. Quicker handling: Fast to handle and quick to install, the B50 with its wide vertical bars (50mm x 12mm) will create the perfect balcony in residential and commercial developments. Robust finishes: Available in a wide range of aluminium powder-coated finishes which are less susceptible to corrosion than traditional steel. Flexible: B50 is manufactured off-site and then delivered in modules. This system incorporates the bars and balcony fascia plate to provide a complete solution that minimises coordination challenges with other trades and contractors. Then each vertical bar is simply fixed firmly to the folded fascia plate with concealed fittings for the ultimate in contemporary style. 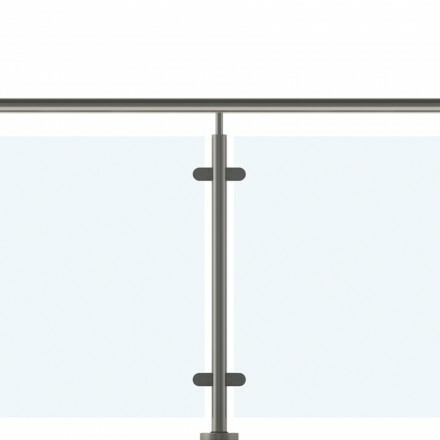 The side mounted balustrade is designed to be fixed to the outside face of a balcony or terrace. Each vertical bar is mechanically fixed to a fascia plate, which is designed to provide a complete edge solution to a balcony or terrace. 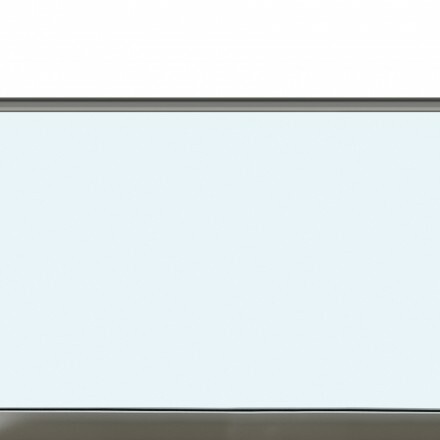 Concealed support brackets can be custom designed to integrate with existing edge details. 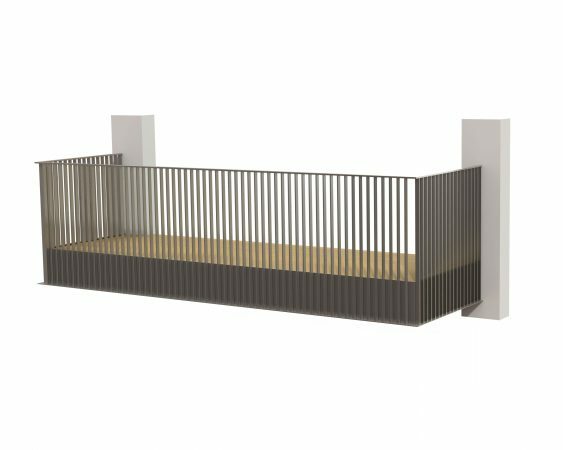 This balustrade option is designed to be surface fixed to a concrete or steel substrate. 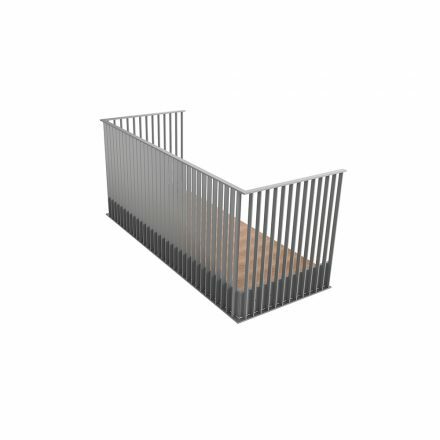 The option comprises of pre-assembled 50x12mm vertical flat bar panels that can either be fixed to a structural post or mounted into a continuous base channel. 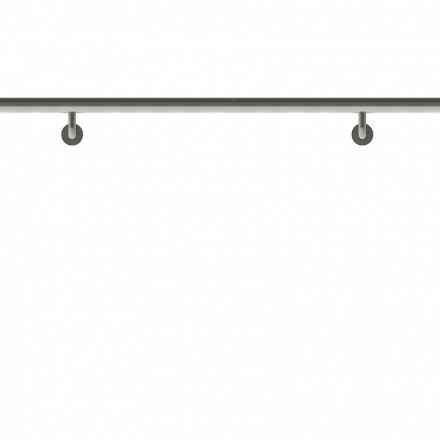 Concealed base support brackets can be custom designed to ensure that the product adapts to different fixing scenarios. 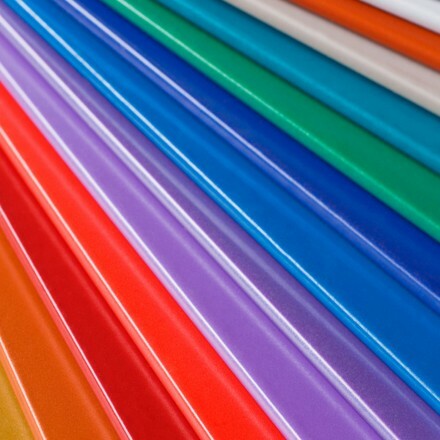 Polyester powder coating achieves a resilient finish, with a huge range of colour options. Visually, it’s equally well suited to toning in with existing designs or making a standout visual statement with a contrasting colour. 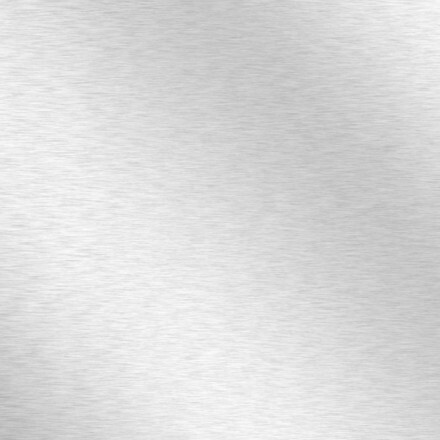 Anodising enhances the natural qualities of aluminium still further; it permits a strongly contemporary finish with incomparable corrosion and abrasion resistance. Unique amongst surface treatments, such as coatings, anodising is totally integrated with the metallic substrate.